This page lists all the game development blog posts we've published since we first worked on Avoyd in 1999, up to the present day. We started working with artist Rebecca Michalak on concept art to help us figure out a general feel for Avoyd, as well as ideas for abstract shapes and colours we could implement in the game. Below is a series of the latest concepts drafts, as well as the preliminary sketches Rebecca drew, enjoy! 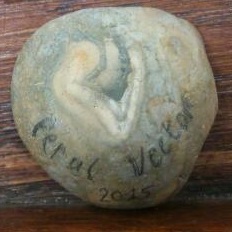 If you want to see more of Rebecca Michalak’s art, check out her portfolio! Alongside PyCharm Professional Edition, JetBrains generously offers a free version of their IDE: PyCharm Community Edition. We've found that PyCharm CE can, with some effort, be made to work with Google App Engine (GAE). Although lacking in some features, it is still useful if all you're after is a python debugger and IDE for GAE. This post details how to configure the free PyCharm Community Edition to enable debugging of python code destined to run on Google App Engine. Further, we explain how to enable smart code navigation and completion for GAE libraries. The final section explains how to use a PyCharm path variable to make the code more portable, which should help for distributed projects. Throughout the tutorial we'll attempt to use the PyCharm UI as often as possible, but we'll also explain how to do the whole configuration by editing the PyCharm files directly. The specific paths examples are from Windows, but they should also be applicable to other Operating Systems. Note: Doug figured out the configuration settings described in this tutorial through trial and error, our experience with python GAE debugging with Visual Studio, and by looking at the open-source PyCharm CE code. If you want to enjoy the full power of PyCharm and save yourself some time, skip this tutorial and use PyCharm Professional Edition instead. Doug has recently made some changes to the visuals and the editing tool in Avoyd. 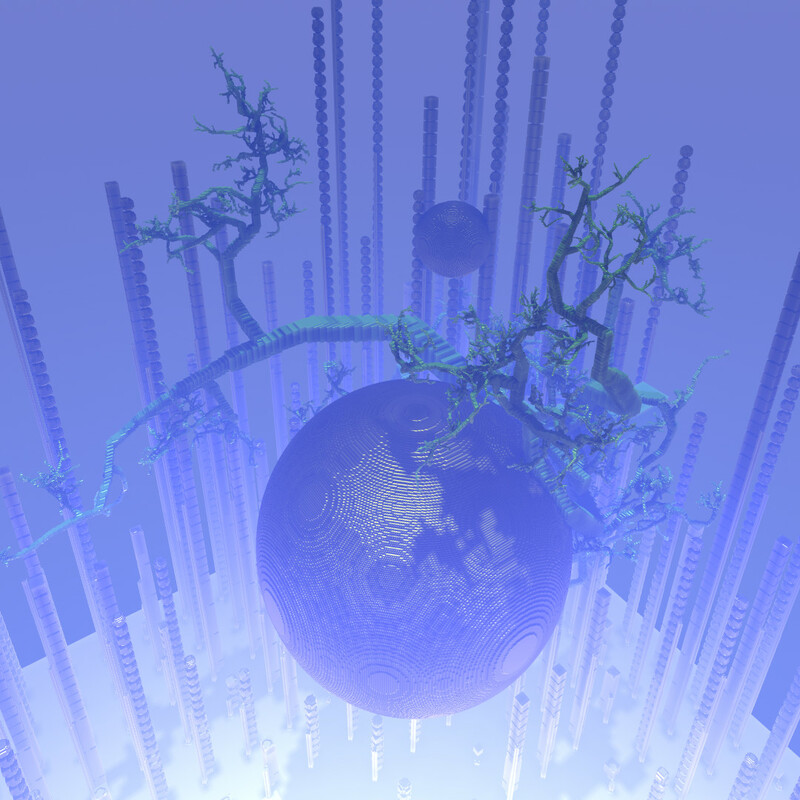 On top of performance improvements, he added a spherical brush and started experimenting with procedural texture patterns. (click to enlarge) Saturated colours in the distance, Spheres and texture patterns. 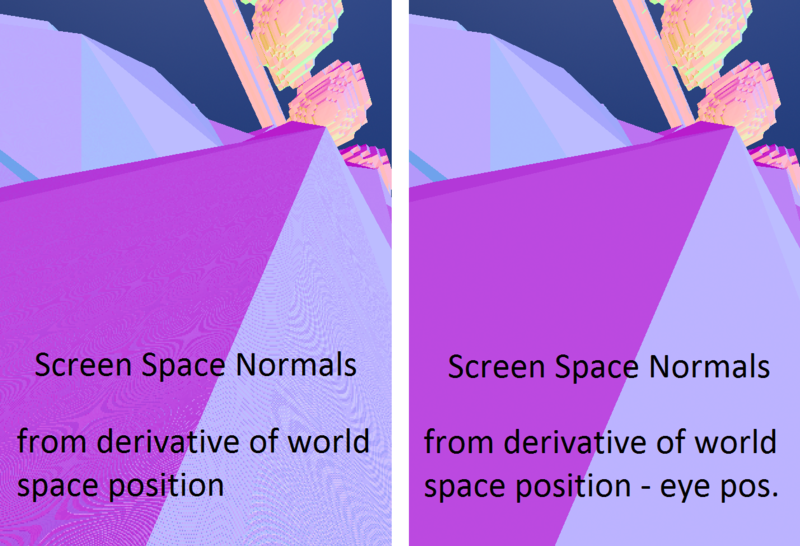 Notice how the patterns are affected by the specular lighting. We want to use texture patterns to show different properties of the materials in-game, such as health, culture (*), etc. as well as give a better idea of the scale of the world. 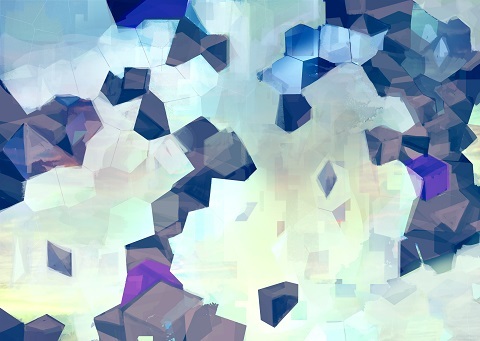 At the moment we're playing with the patterns' shapes, colours, scale, periodicity and animation. (* Note: the culture is related to a team's territory / area of influence). Chris Priestman interviewed us and wrote an article about our work a couple of weeks ago on Warpdoor. We went into more depth about our plans than we have so far on our website, so do check it out if you want to find out more about what we're putting into Avoyd. 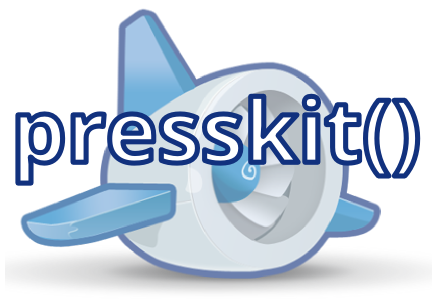 presskit() is a free, open-source tool that enables game studios to present information to the press in a unified format. However the current php implementation doesn't work on Google App Engine (GAE). Recently, Leonard Ritter started the ball rolling, showing it could be done and offering some code changes. After Rami Ismail mentioned that it would indeed be useful, and since we needed it ourselves, Doug and I decided to do the port. If you would like to use presskit() on GAE, I'll explain in this post how to download and install our implementation. As an example see our presskit() at press.enkisoftware.com. Warning: our code is in beta. We've only tested the installation ourselves, on Windows. Any feedback you can give us (use the comments below or email me), successful or not, would be very helpful: it'll enable us to fix remaining issues with the build or the documentation. It's been a busy couple of months since my last technology update. After being laid low by a viral modification program masquerading as an Autumn cold, I have emerged into my cold weather form with time to spare for a bit of programming. Some of my work has gone into improvements in the Runtime Compiled C++ I use to help program Avoyd with which you can catch up on over at the RCC++ blog. 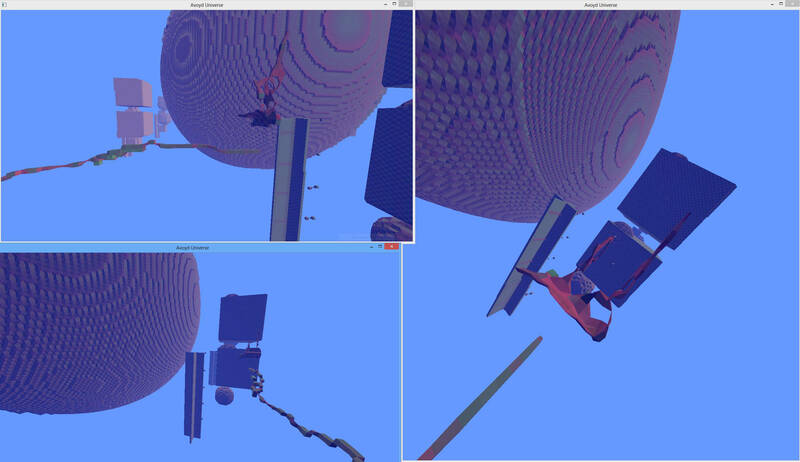 The rest has been on two fundamental features: materials and multiple voxel models. 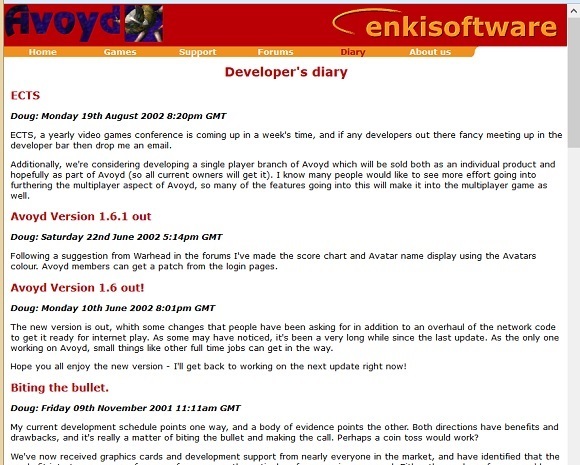 There's still a lot of work to do on the site as it's still pretty basic, but one thing I've been able to do thanks to the automation is to import the entire archive of the Developer's Diary which Doug wrote in 2001-2002 when he was working on the first version of Avoyd. It's been quite emotional to go through those old posts as it brought up a lot of memories, both good and bad. Note: you can find an overview of the Avoyd v1 (a.k.a Avoyd 1999) story and download the full game here. I also finally made a home page about Avoyd. I've been struggling to figure out what to say on that page, but we're happy with the result for now and I can easily change it as the project evolves. I still have to come up with a logo for Avoyd. 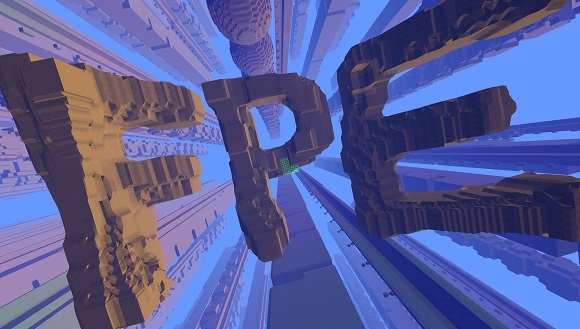 I think we should call sandbox first person games First Person Editors (FPE). 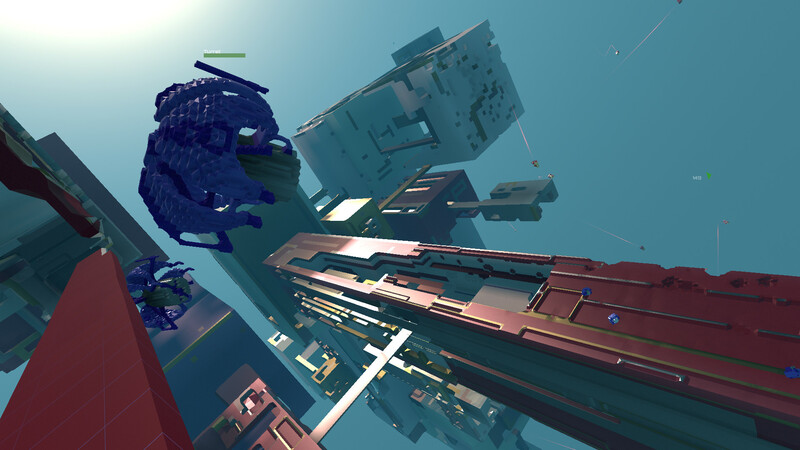 I was doodling around in Avoyd looking for inspiration: how do I describe our game? It's an FPS, but there's more to it and I think it's not the only game in that category. If I can write in-game, it's probably an FPE. Our first technology update video is available on Youtube. I wanted to show how modifying the environment works since I've recently improved this area. 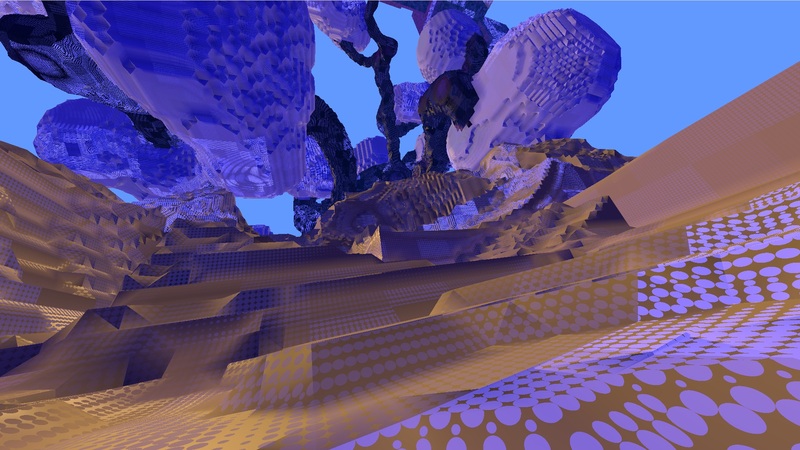 The graphics are still in the early prototype phase and I'm only rendering debug colours rather than materials - I find the aesthetic oddly pleasing though. A robust website that successfully weathers spikes in traffic is a must when trying to sell and support a game over the internet. Last July Picroma suffered temporarily when they released their game, Cube World, for purchase. They then had to deal with a DDoS attack. More recently, Oculus Rift's site stalled when they tweeted about John Carmack's involvement in their technology. Whilst we can only dream of enjoying the same level of interest, we'd like to spare ourselves the worry. When Doug researched a web hosting solution, he spotted that Wolfire used Google App Engine. They list their reasons clearly on their blog, and given that they have years of hands-on experience on the matter, we decided to follow their lead. As an added bonus, this solution is free for low levels of traffic. 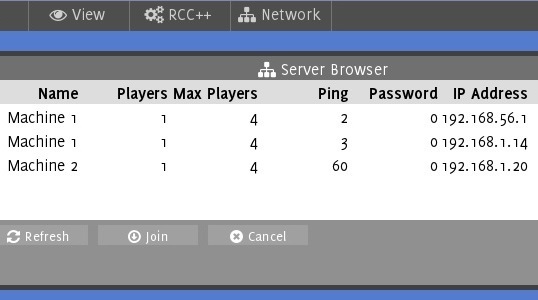 I've just added networking using RakNet, and implemented level load from a server along with synced editing. This proved to be very simple to add as RakNet has a fairly clean interface. I'll admit to being very tempted to develop further the network code I used for the original Avoyd, but RakNet has a number of features I'd need to implement which aren't trivial. 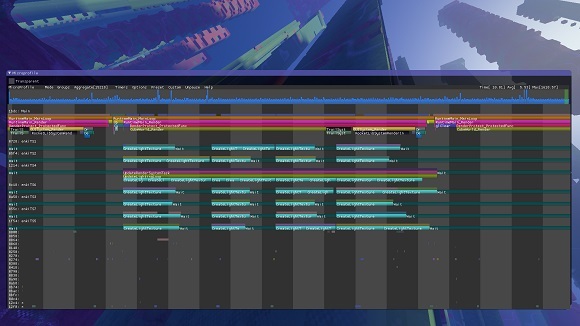 One of the key features we wanted for the new Avoyd was to support large environments. The old version of the game used a simple three dimensional array for storing the voxel data which restricted the size of the world. 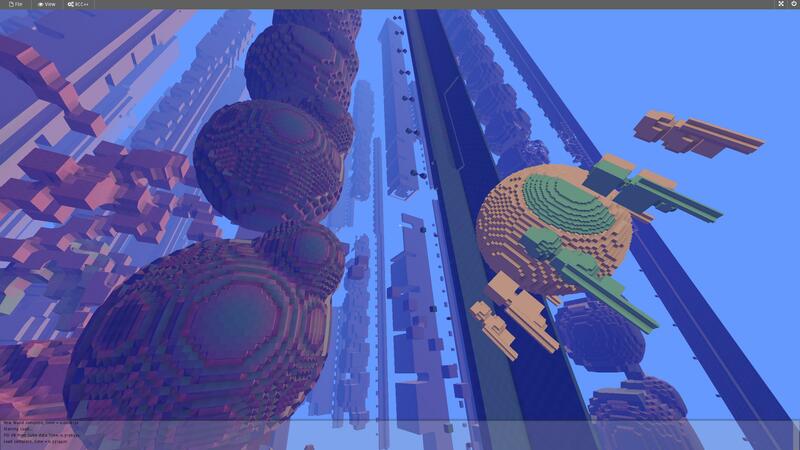 So for the new code I've implemented an optimized octree structure, which both helps with data storage limits and the calculation of lower level of detail (LOD) graphics for distant structures. Our plan for the new Avoyd is to expand upon the original free-for-all gameplay with single player, co-op and team vs team. We intend for all modes to use the same ruleset to create a consistent universe. Competitive games are normally symmetric. This means players on either side have access to capabilities of the same power, though often with different styles. For example, in Quake Arena, every player is equal and has access to the same weapons. Over 13 years ago, Doug Binks (mainly) and I started working on a shareware-style game called Avoyd. A first-person shooter set in zero gravity, gamers could play deathmatches against bots or other people on a LAN. 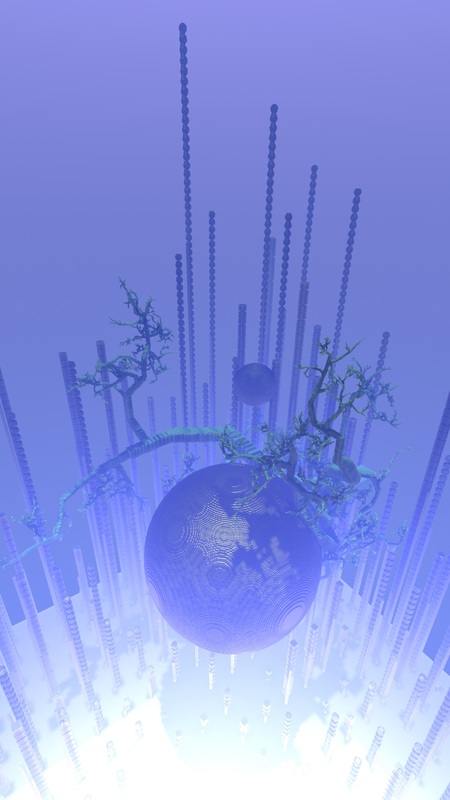 To our knowledge, it was the first editable voxel game in which the players could build and destroy the entire environment. We sold digital copies of Avoyd over the internet for a few pounds, steadily increasing the price as we added more features. After Doug joined a games development company, we slowly stopped development and released the last version, Avoyd 1.7.1, in 2003. 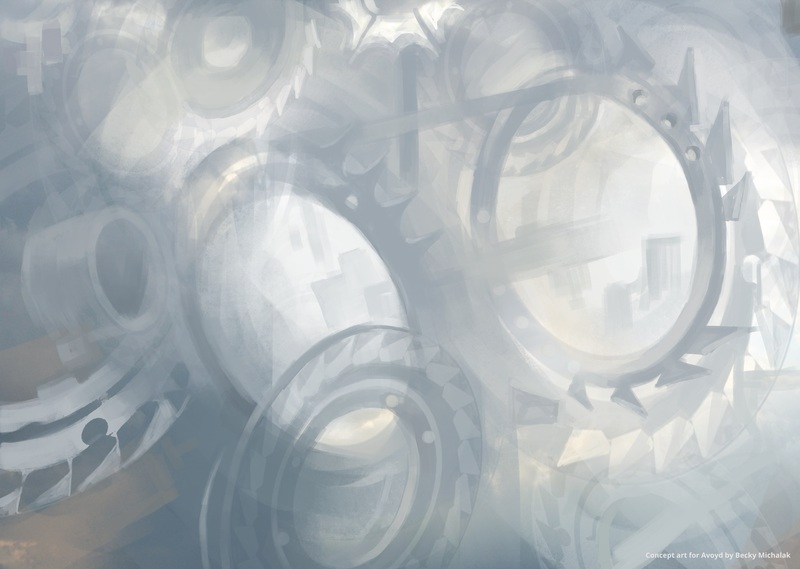 At that stage, many features and designs we had in mind had yet to be implemented in the game. Our current project is based on the original Avoyd 1999. 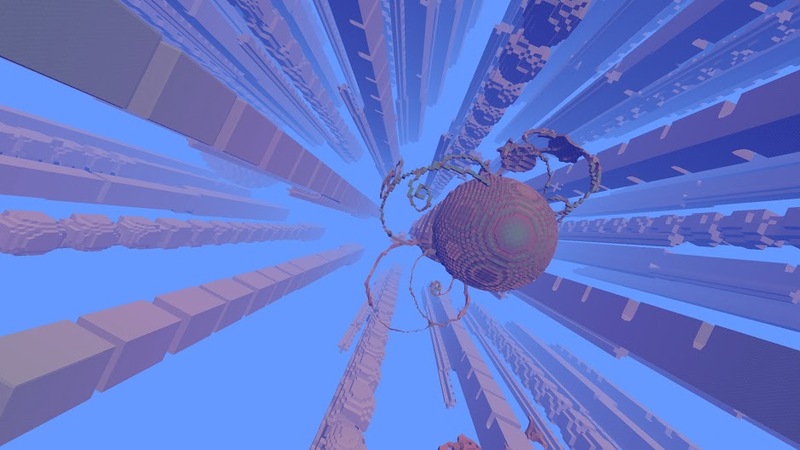 For more information and screenshots of Avoyd 1999, visit its press kit page. 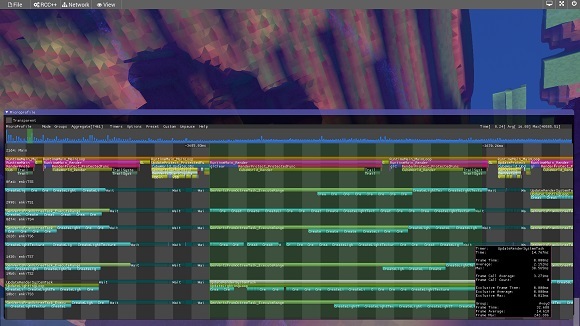 We've released the original Avoyd, which we'll call Avoyd 1999 from now on, for free. select "I am a licensed user..."
and follow the remaining instructions. Following a suggestion from Warhead in the forums I've made the score chart and Avatar name display using the Avatars colour. Avoyd members can get a patch from the login pages. My current development schedule points one way, and a body of evidence points the other. Both directions have benefits and drawbacks, and it's really a matter of biting the bullet and making the call. Perhaps a coin toss would work? 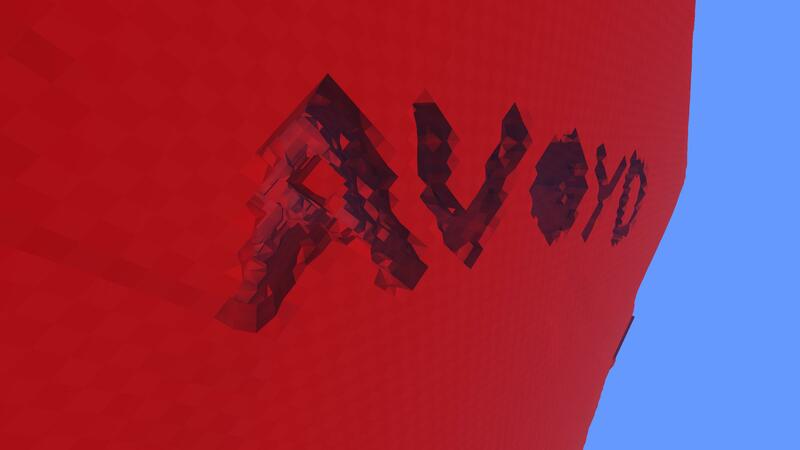 Both the demo and the full version of our new release, Avoyd 1.5, are out. 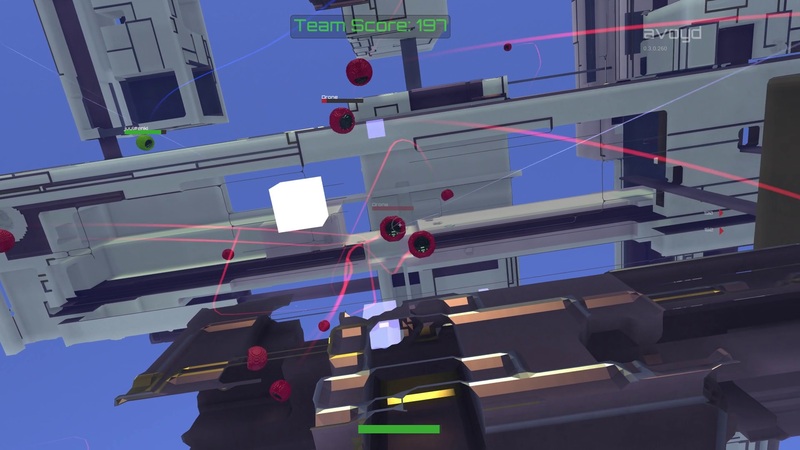 This release could be thought of as a spit-and-polish, as its main purpose is to put a shine to the game rather than add significant new features. For Avoyd members, the ability to select your background opens up the possibility of user created backgrounds, and of course we'll be making a few more of our own for you. The mayhems' for the whole week, as we grind our gears and prepare for another release. With much ado, and a short vacation looming over the horizon, I'm hedging my bets by saying that we'll delay rather than release if there are any problems. 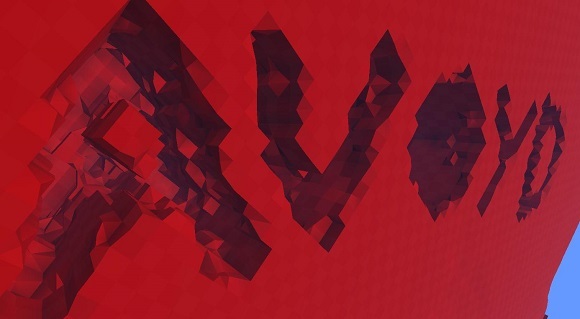 We've released the full version of Avoyd 1.5 alpha 1, which is available from the downloads section of the member pages. Be sure to download the correct version, as we've left V1.4 up in case people have problems with 1.5 alpha 1. This version is not as significant an update as 1.4, but adds a few nice elements which make the game a better experience. It's an exiting time here in front of my monitor. Recently we've had a spate of hardware troubles, not the least of which is the ongoing saga of getting the car repaired. However, the worst of these was a keyboard and mouse failure at the same time, which led me to first believe I had a more serious problem. And I'm not talking about politicians. 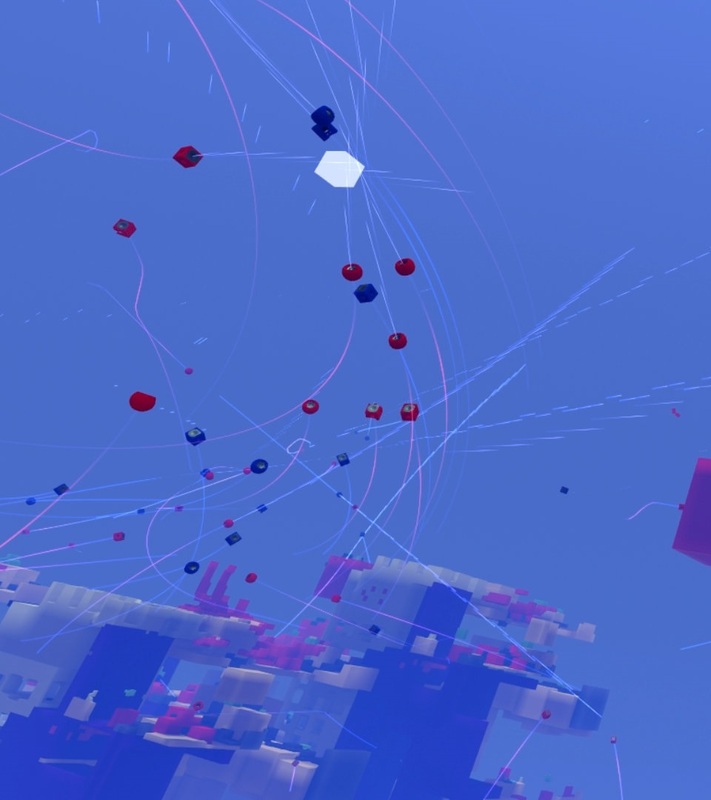 The main feature I'm busy working on at the moment is a single player component. This will be in the form of computer controlled opponents, or bots as the games community calls them. You get to keep one, and I'll try and keep the other. Avoyd is now available for purchase, somewhat later than I outlined in the previous post. The game was ready to go 'online' at the start of June, but fate dealt me a a small blow by taking out my internet connection for about a week. That was long enough to take some time to reassess the schedule, and it was decided to postpone the launch to add two features. These were on the map to be included in the next version, but for a variety of reasons we moved them forward. Avoyd is much better for their inclusion. Those of you who actually read some of the blurb we've been putting out with the demo may have noted that Avoyd is supposed to be sold over the internet sometime in the summer of 2001. Indeed, the mysterious silence here at EnkiSoftware over the last couple of months has in part been down to getting prepared for this. Soon, we'll be releasing the latest demo version, and also giving you the chance to buy the full game. We've released both a patch and a full install for the new version, which includes some new features and a few fixes. I'd like to thank Ranger55 for pointing out several bugs to us in our support forum, along with everyone else who posted in the forums! It's been a great week, nervously surfing the web to see how many downloads we've made, responding to emails and posts in the forum, and tracking down strange behaviour from the Microsoft Visual C++ compiler. So far, we're doing very well for a small independent developer, with over four thousand downloads from our site in the first week and about twenty thousand visitors to the site. With the other sites which are hosting the demo, we probably made over five thousand downloads in the first week. What that means is anyone's guess, but it does make Avoyd one of the most downloaded 'small' action games. Without feedback from players it's difficult to form any opinion, but most comments we have had have been very positive about the concept. So, many thanks, and I encourage you all to post what you think in our forums. Finally, the culmination of over a year's work has been reached. It's been great fun, with hopefully more to come. But it's somewhat frightening to unveil to the public something which has been at the core of my life for so long. The positive remarks from those who have seen our test versions have been extremely encouraging. So I now find myself typing in the last few lines to a long chapter in my life.